The fund is dedicated solely to buying out securities from early investors and employees for promising companies with at least $30 million in revenue. Coinsquare can now use BMO to streamline the process of depositing and withdrawing funds. In the past month, several high-profile tech companies have announced expansions into the city. 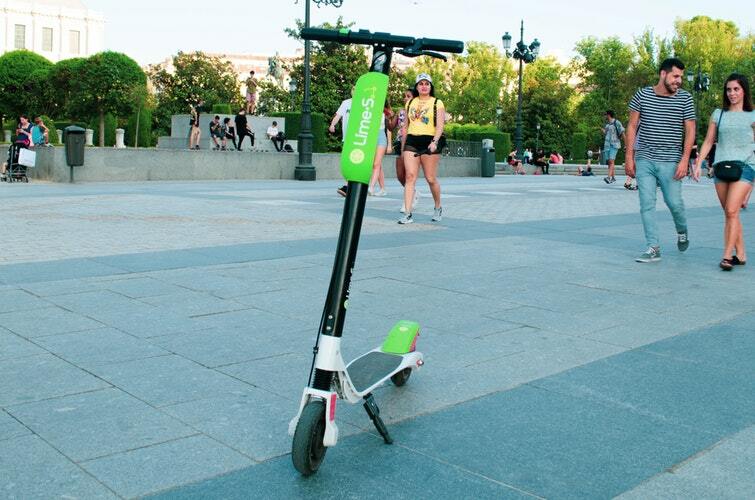 The company launched its fleet of Lime-S e-scooters in a Waterloo pilot project this morning. The good news is that the rules aren’t necessarily set in stone.